THE Traditional publishing route is extremely long, full of rejection, and leads to very low profit margins. But authors no longer need to rely on traditional methods. Self-Publishing is opening exciting new doors for authors around the world. Through self-publishing, you can take your books from ideas to product in 90 days, and increase your profit margins in the process. Definition: Self-Publishing is when an author publishes his/her own books without the assistance of a third party. My name is Ismail Kamdar. And I am a self-published author of over a dozen titles, including many best-sellers. As an author, I understand the pain of trying to get a book published the traditional route. My first book was traditionally published. It took two years to hit the bookshelves, and I did not see much profits from the sales, despite it becoming an international best-sellers. This is because traditional publishers form their contracts in a way that benefits the publisher, at the expense of the author. In 2015, I discovered a method to self-publish my books. Through this method, I managed to publish several books a year, while increasing my sales and profit margins. I even gained an extra benefit along a way: a direct relationship with my readers! And now I am teaching my method to authors everywhere. In this exciting online course, that has benefited over 70 students, and counting, over the past year, I will teach you the entire process of taking your book from idea to bookshelf in 90 days. I know that many authors are struggling to make a living of their writings, just like I was a few years ago. This is why I have decided to teach my entire system through this online course. Traditional publishers offer a 10% royalty rate for authors. This means that if your book sells for $10, you get $1 for each sale. However, through self-publishing it is possible to get $9 out of each $10 sale, if you use the right tools and methods. That is a 90% profit margin. Self-publishing makes it possible for authors to turn their writings into a a stable and passive source of income. Through higher profit margins, increased sales, and a direct relationship with your readers, it is possible to grow into a full-time author through self-publishing. Many authors have done it, and now you can learn how to do so too. Self-Publishing is changing the market. Which side of the change will you be on? Self-publishing has disrupted the book publishing industry. 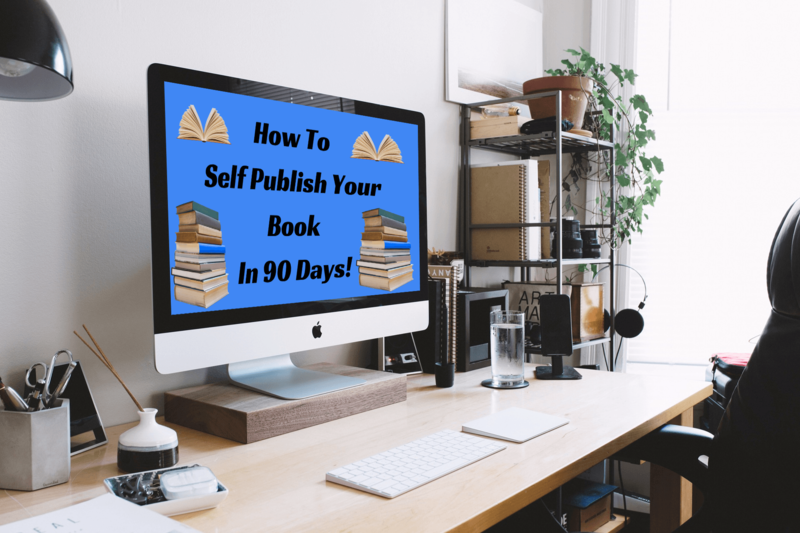 As more and more authors are choosing to self-publish, it is very important to learn how to do it properly, so you too can make the transition and build your niche. Like any new field, there are many problems that a new self-publisher may experience if they are not adequately prepared. I too made some major mistakes in my first year of self-publishing. One of these mistakes cost me over $3000 in one go. However, I was able to learn from mistakes, recover the lost money, and grow my business from there. In this new course, I will teach you what I learned so you can avoid making the same mistakes I made. 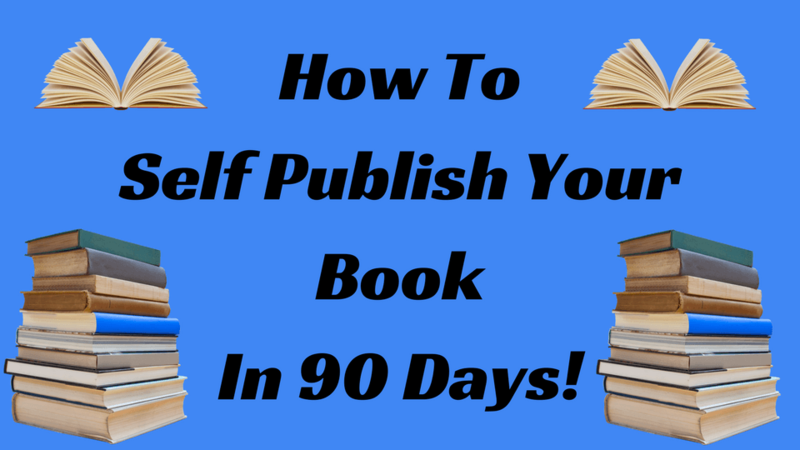 Are you ready to learn how to self-publish? In order to self-publish your books, you are going to need to learn a few new skills and tools. Finding resources to learn about each of these skills and tools separately can be extremely time-consuming and expensive. To make this easy for you, we have put together a comprehensive online course. This course covers everything you need to know to go from idea conception to self-published and sold in a short period of time. There are many steps in the writing and self-publishing process. These steps include idea generation drafting, writing, time management, editing, cover designing, hosting, sales and marketing. Learning how to do all these things may seem overwhelming and time-consuming. But with our online course, you can learn all these skills and tools in a few short days. Through short simple videos and notes, we have put together an online course that teaches you every single aspect of the self-publishing process. We know that learning new skills like self-publishing and marketing one's own books is a long, time consuming and expensive venture. So we built this online course to teach you everything you need to know about self-publishing in one affordable package. This is a premium Islamic Self Help online course, designed to help authors around the world learn the necessary skills and tools to join the self-publishing revolution. Learn multiple methods of idea generation, idea validation and designing your first draft in our opening modules. Discover exciting tools for designing your own covers and hosting your books directly on your own website. Learn how to self-publish, market and sell your books directly to your customers, and build a relationship with them. The steps are very detailed, clearly explained and easy to follow and provide valuable information on the whole process of writing and self-publishing. 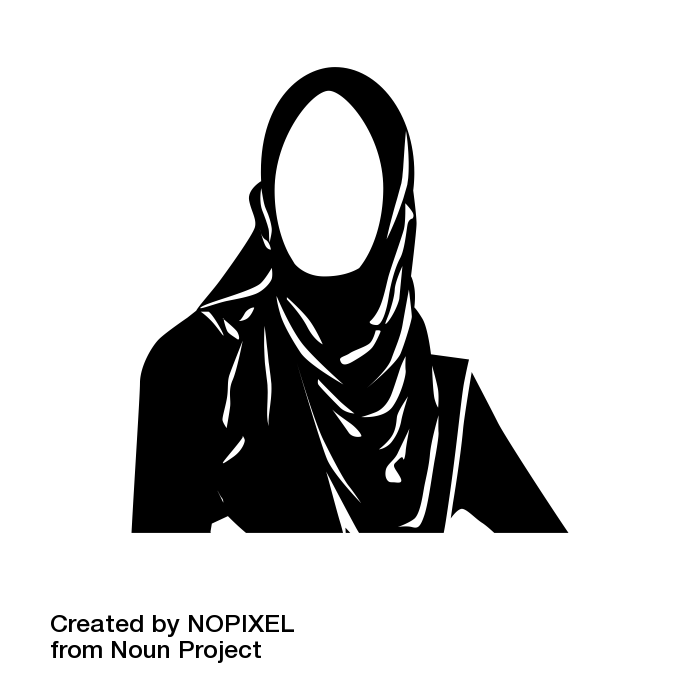 Insha Allah with the help of this course I will be able to publish my first eBook in 2017 and maybe even two or three." Join our online course today to begin your journey. In this course, you will learn every step of the self-publishing process. The course is $500, but we are offering it to you at the discounted price of only $100. Join to the course today and get it at an 80% discount. Ismail Kamdar is the founder of Islamic Self Help. Through this website, he has self-published over a dozen products over the past two years. 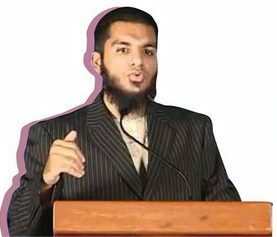 Ismail holds a Bachelors in Islamic Studies, and is the author of several books, including multiple self-published best sellers. His books include Getting The Barakah, Best Of Creation and Homeschooling 101. The 80% discount offer is only available for a limited amount of time and for 100 students only. Many students have already claimed their discount, so coupons are limited. Grab it today to avoid disappointment. Yes, I want to ﻿learn how to self-publish﻿ now!